The year is winding down but the Oil & Gas Awards team is in full-swing making final preparations for their seven regional Oil & Gas Awards gala dinners. 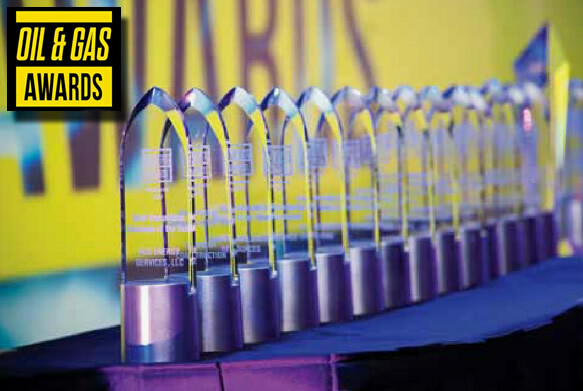 Now in its third year, the Oil & Gas Awards champion best practice and recognize organizations operating in the upstream and midstream sectors of the oil and gas industry. The judging panel, 101 men and women that are the who’s who of the oil and gas industry, are reviewing entries for the 20+ categories that the Oil & Gas Awards recognizes. Keeping the theme of 101, the judging phase has whittled down the hundreds of entries to 101 finalists for the West Coast, Southwest and Midcontinent regions. As a two-time winner, VZ Environmental won the 2013 Excellence in Health and Safety Products award in the Rocky Mountain region and also the 2013 Specialty Industry Supplier of the Year award in the Southwest region, we are excited to partner with O & G to sponsor their award of excellence in environmental stewardship. 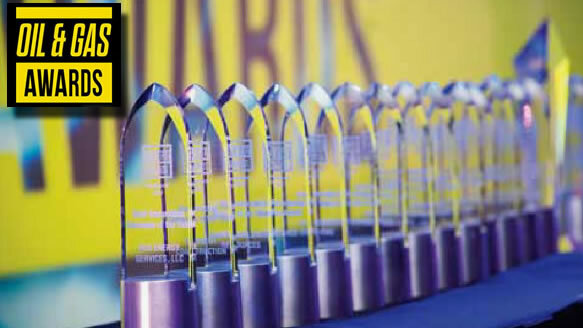 The Oil & Gas Awards recognizes companies that pursue best practices in the oil and gas industry. VZ Environmental Award for Excellence in Environmental Stewardship recognizes any efforts, initiatives or technological developments that have minimized or eliminated the environmental footprint of the oil and gas industry within the region. Organizations working directly with, or in the oil and gas sector, that can demonstrate making a positive contribution to the advancement of environmental considerations in any part of the oil and gas industry are eligible to enter this category. We are excited to recognize, congratulate and wish good luck to the eight finalist companies in each of these three regions.